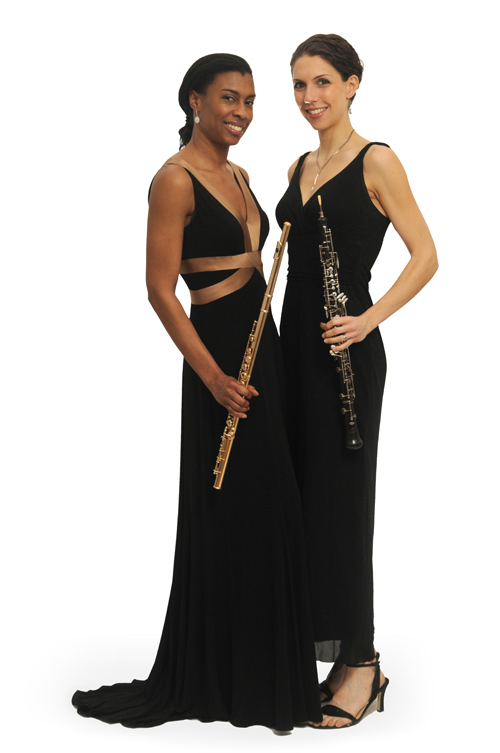 Alchemy Winds (flutist Tia Roper and oboist Megan Marolf) were with us the last two weeks of August. Their project was to record their first full-length CD. They rehearsed intensively before and in between two full-day sessions with sound engineer extraordinaire Joel Hurd of North Country Public Radio. These young ladies know how to work hard and play hard! They managed to fit in a couple day-trips to explore nearby Burlington (VT) and Montreal. Friends invited us for an afternoon at “camp” – the quintessential Adirondack experience on a pristine lake with swimming, boating, and wining & dining under a cloudless sky. Tia and Megan also delivered an exquisite house-concert, attended by 50+ friends who eagerly await the release of the CD. Stay tuned!